Now that it’s officially fall you should probably be updating that wardrobe of yours (if you haven’t already) to show your take on the season’s hottest trends. To make sure your style arsenal is prepped for success you need to have the quintessential accessory to pull it all together – a dashing pair of glasses. The dapper dude looking for refined sophistication with a modern edge this season will find fashion bliss in new JOE Joseph Abboud specs. The new JOE collection features five spexy new looks that will show ladies you dress to impress and will leave them lusting for more. There’s a vintage inspiration seen throughout the collection from the 1950s styled brow line frame to the squared geek chic style. 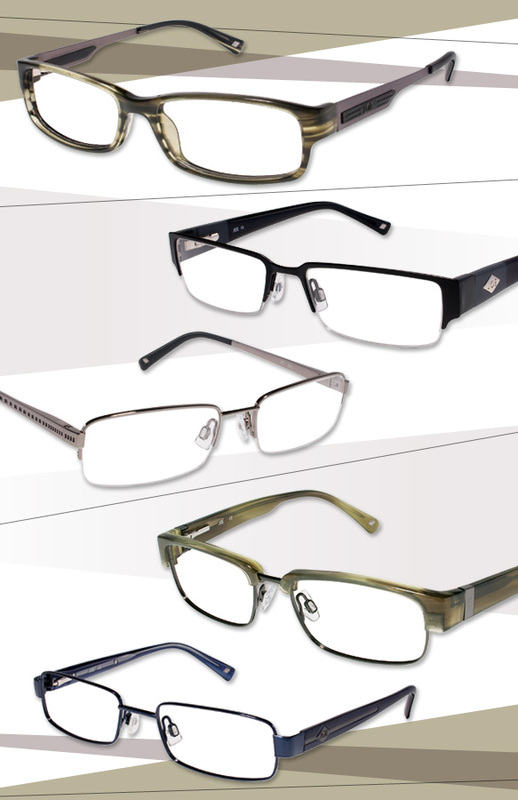 Clean lines and classic looks are also featured with semi-rimless frames and traditional sleek shapes.